In the past, search engines worked on an Internet-wide basis. In order to find a local business, the location had to be included in the search query. Today, most major search engines can detect where the user is located and adjust results accordingly. Because of this, search engine results now vary depending upon where the search originated from. Small businesses must adjust their practices to take advantage of this fact. For some search engines, local search works based on the IP address that the search result came from. 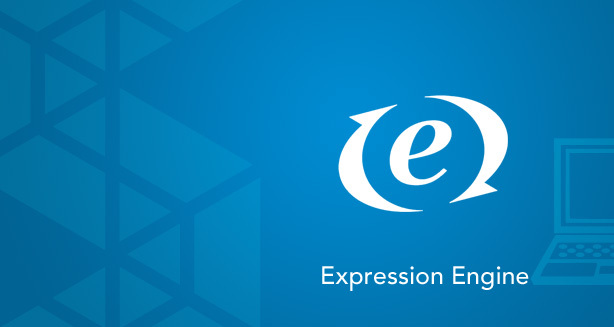 Because IP addresses are not strictly divided by region, this technology has taken years to perfect. By gathering information online, most search engines can predict the city from which searches originated. Another way search engines are determining locations is by encouraging users to sign in; anyone who uses Gmail, for example, will have their results tailored based on where their Google accounts indicated they reside. Who is using local searches? 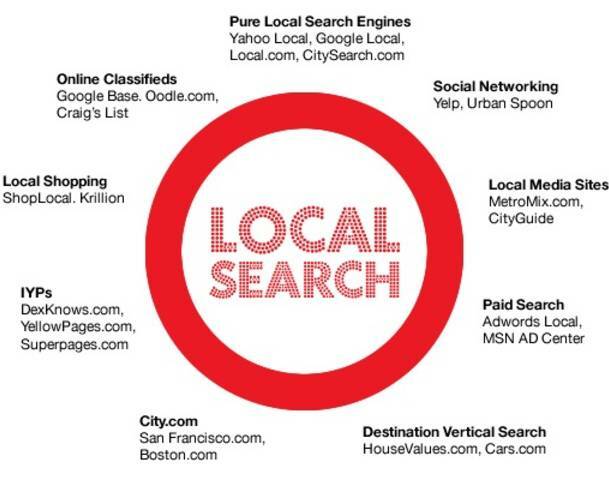 Without even knowing it, users are taking advantage of local searches. When one searches for “dentist,” for example, most search engines will list local dentists near the top. In the past, small businesses were encouraged to ignore these popular search phrases due to their high levels of competition. Today, however, it may be worth targeting these keywords when using SEO techniques. Why should small businesses change their practices? Increasingly, people are using the Internet through smart phones. In the past, users would search on their desktops and laptops. Today, users are searching while on the go using their mobile devices. As a result, they are not spending as much time researching businesses beyond finding what is nearby and what their ratings are. For restaurants and other small businesses, it is important that results come up near the top of the page. How can a business improve its rankings? One of the best ways to improve a company’s rankings is to include it on map platforms and business directories. For example, Google Maps is used by the search engine giant to find what businesses are near those searching. In addition, other websites gather their data through these map platforms, and having businesses listed in multiple locations can help the business reach new customers. Customising profiles let search engines know the type of business the company is involved with. In addition, businesses will want to ensure that their phone numbers and addresses are visible on the main page in text form as search engines cannot read graphics and Flash elements. 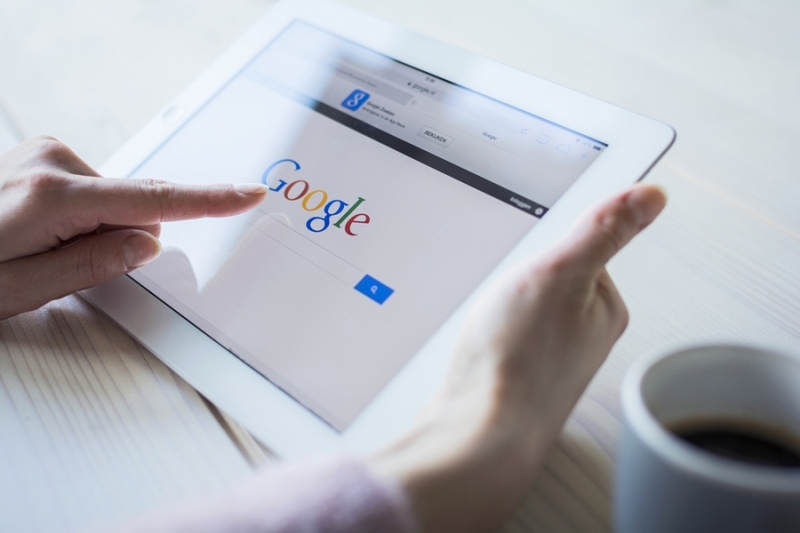 As the search engines change to become more interactive and dynamic, small businesses need to change their practices accordingly. 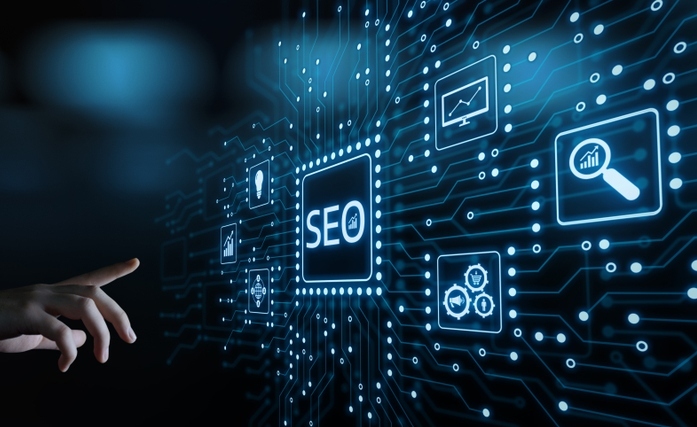 Fortunately, the changes only involve entering the business into a few local map platforms and directories, and traditional SEO techniques are still effective. 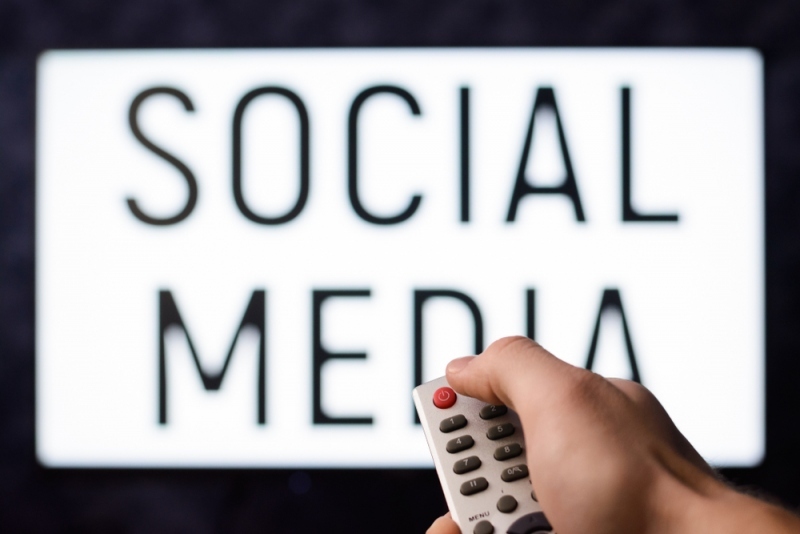 However, small businesses will want to remain aware of any changes that occur because of the changing nature of search engines, social media and smart phones; these platforms are increasingly becoming necessary to secure a customer base. Monica teaches part-time in a website analytics training institute in Sydney. She recommends her business clients to use a professional SEO consultancy such as Loves Data to improve their visibility on search engines. Monica will relocate to New York for 12 months next year where she can learn the best practices from the industry experts over there.